Turn on Your Imagination and Journey with Me! ​and how Moms who want to stay home with their kids can earn some family-friendly income!! ​Peek Inside Event this Wednesday!! 9:00pm EST A one hour event entirely on Facebook to learn about Usborne Books & More opportunity. There are no strings attached. Just an honest look at what we're all about! Contact me now for an invitation!! Welcome to my webpage for my Usborne Books & More business! As you see from the rest of my website, I'm into health, nutrition & German New Medicine. 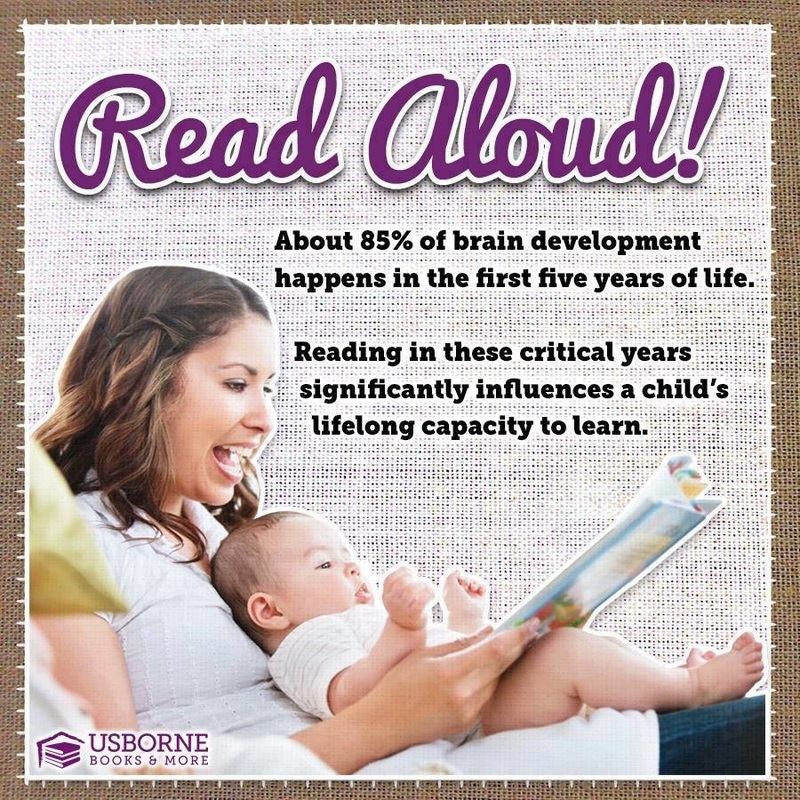 Beyond those, I am passionate about books for kids, literacy, and for helping children develop a love of books. When I homeschooled my daughter in the early/mid-90's, I was able to get most of her homeschooling books for free by placing an order for Usborne books for my homeschooling group a few times a year. Speed forward 20+ years: my grandchildren LOVE my daughter's 25 year old Usborne books which got me thinking: What is Usborne doing now? I would love to get some newer books for them. Long story short: the internet has certainly changed how we share Usborne books in the U.S. and I was SO pleased to find the company was very much alive and kicking (and growing)! 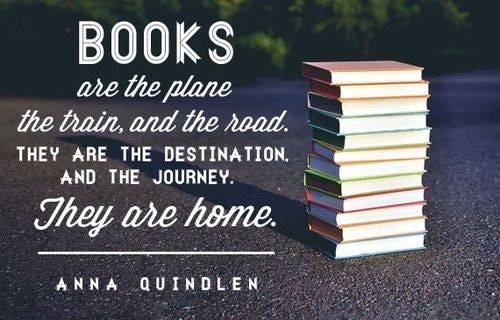 I'm with Usborne Books & More once again because I want my grandkids to have every opportunity to love books & to travel the world through books and I also want other children to have the same opportunities to own and love books. The moral of the graphic on the left is to buy books that interest your children.....LOTS of books.....and with Usborne, THAT'S EASY because kids LOVE these books!! Literacy Crisis in the U.S. The first time I joined Usborne, I wanted free books for my daughter. The second time I joined, I wanted free books for my grandkids. This is a fun and extremely rewarding pursuit for me! ​do book drives for local non-profits to get books into lower income neighborhoods in my county. help teachers get quality, award-winning books for their classrooms at a significant discount to them. set up booths at local fairs where I meet lots of wonderful people who buy books for the kids in their lives while I make a significant amount of money in one or two days. The most fun I have? Coaching a team of wonderful people who love books and who want to stay home with their kids or who simply want additional income. Truly, this is not exactly a super slick landing page loaded with freebies and promises. I'm a grandma, I love wellness and I want to see all kids grow up loving books. They were such a huge part of my childhood! I'm slowing starting to grow my team and we're starting to really impact literacy for many kids. If any of this speaks to you or if you're interested in learning more, just get in touch. There's never any pressure! Every week there is a free, 60 minute Peek Inside Event ENTIRELY ON FACEBOOK!! Contact me for an invitation - no strings attached. Interested in free books for your children? The business opportunity is not for everyone but if you'd like some super books for your kids, consider hosting a 1 hr Facebook party which are easy and fun!! Just contact me, we'll book a date and time, and I'll coach you through the whole thing. Pretty soon you'll be picking out your free books!! 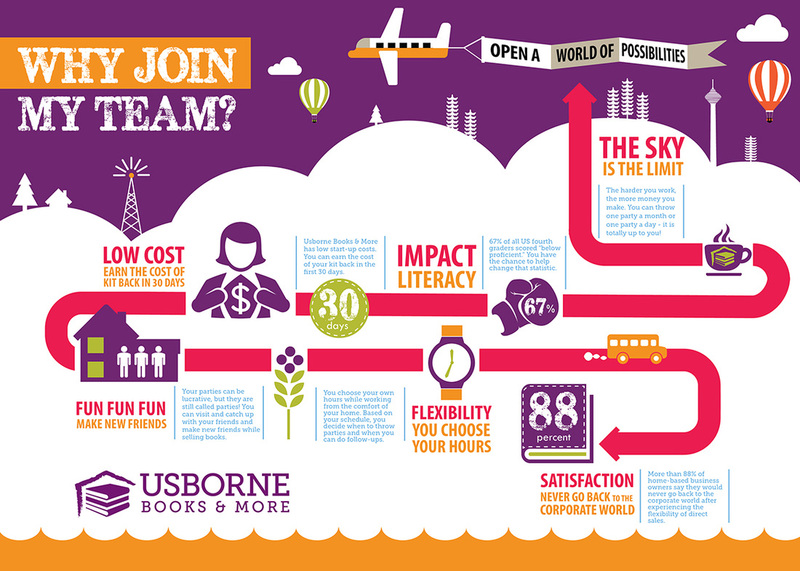 Want more info right now about the Usborne opportunity? Take a look at this graphic. ​If you've made it this far down the page, I assume you love to read. 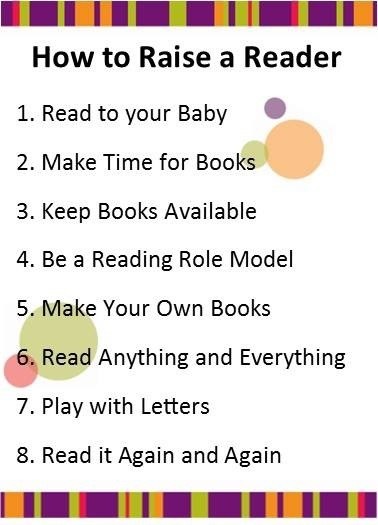 Do you also want your kids to love to read? Thanks for joining me on this page!! Happy Reading! !